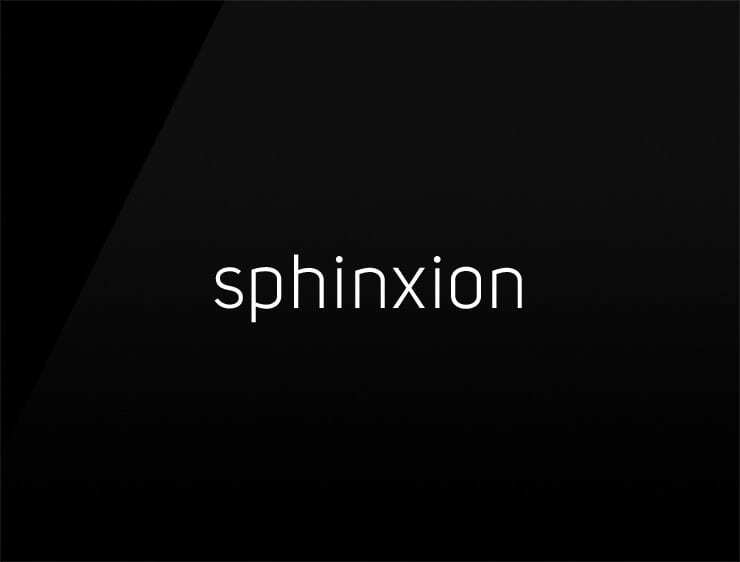 The refined and modern name ‘Sphinxion’ derives from the ‘sphinx’, an Egyptian mythical creature, that literally translates into “living image”. The suffix ‘xion’ evokes ‘connection’. Great name for all things related to knowledge and complexity and security. Possible fits: Consultancy. Some deciphering or encrypting software. Security software. A semantic database. Artificial intelligence company. A reviews site. Financial advisor. An architecture firm. A robotics company. A software company. Data analytics.